Doors open at 6:30 p.m. – Meeting 7:00 p.m. – 9:00 p.m.
We are honoured to have Andy MacKinnon as this year’s guest speaker. Andy worked for the BC Forest Service for three decades, mostly on BC’s coast, where he was responsible for ecosystem classification and mapping and a program of forest ecology research focused on old growth structure and composition, effects of climate change, and BC’s native plants and fungi. 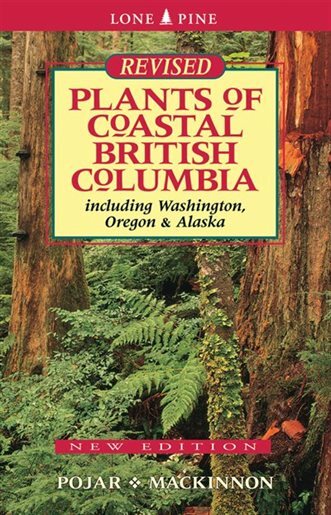 He is best known as the co-author of six guidebooks on BC plants including the ubiquitous Plants Of Coastal British Columbia.